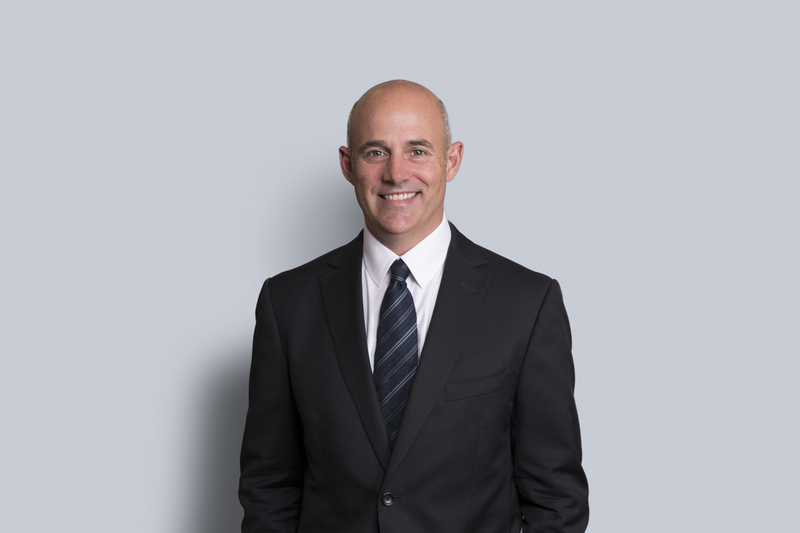 Jonathan Dyck is a banking and finance lawyer whose primary focus is on lending transactions. He has extensive experience in all aspects of lending and structured finance transactions, including acting on cross-border or multi-jurisdictional syndicated financings. Over the course of his practice, Jon has developed significant project finance expertise in the film, television and new media industries. He has acted on numerous production financing transactions, including international co-venture and co-production arrangements. Jon has also represented both creditors and debtors in workouts and other restructuring transactions.